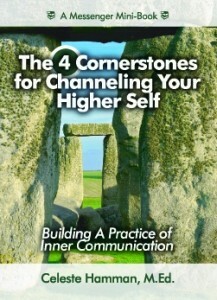 Listen to a recorded lesson below or learn about this and other MP3 recordings and lessons (available separately). Or Get it for FREE! 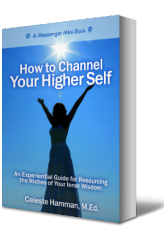 This 32-page ebook is included as a gift for those who buy How To Channel Your Higher Self (ebook or audio pkg) as well as for as well as for Higher Consciousness Coaching clients.